Living Room, Dining, Kitchen all Open Floor Plan. 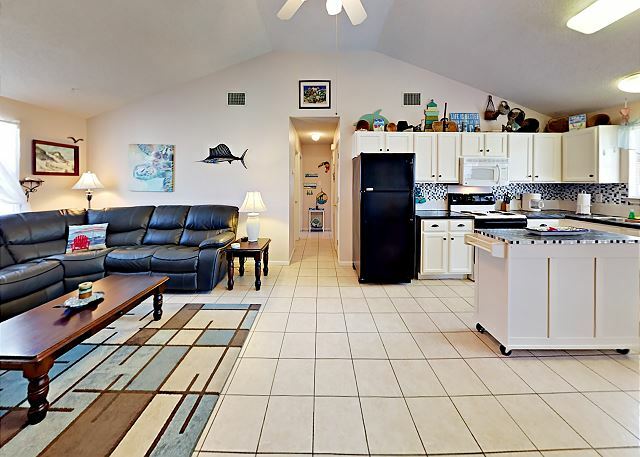 Kitchen, Living Room, and Dining all Open Floor Plan. Kitchen equipped with all your cooking needs and appliances. 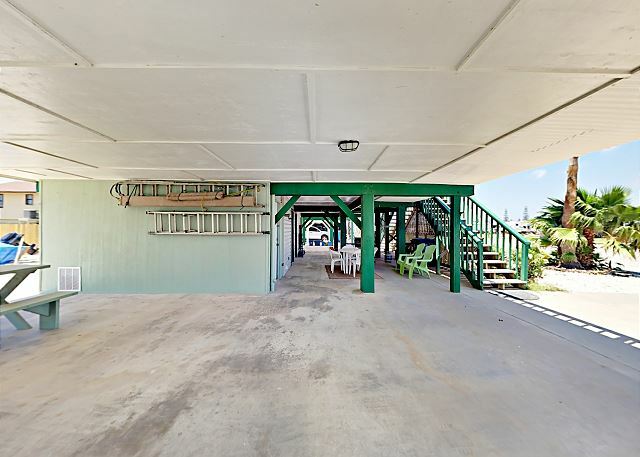 2 bedroom, 2 bathroom, this unit sleeps 5. 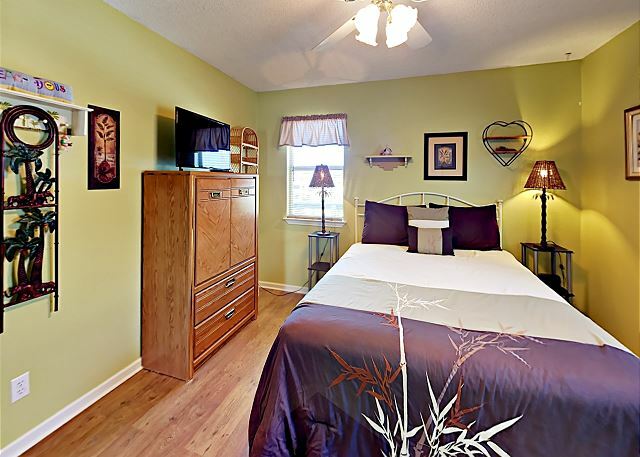 2 bedroom, 2 bathroom, this unit sleeps 5. 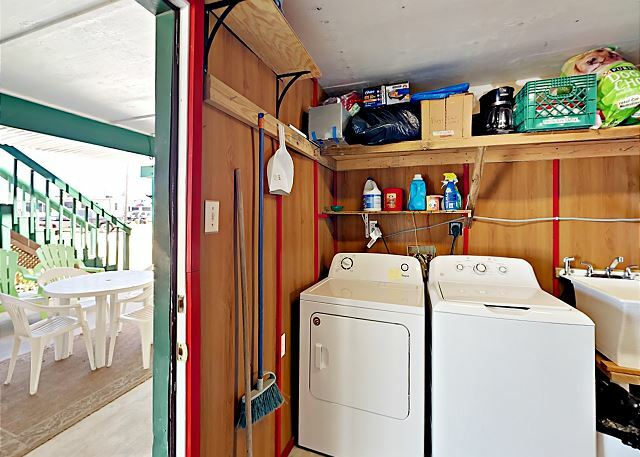 Washer and Dryer located downstairs. 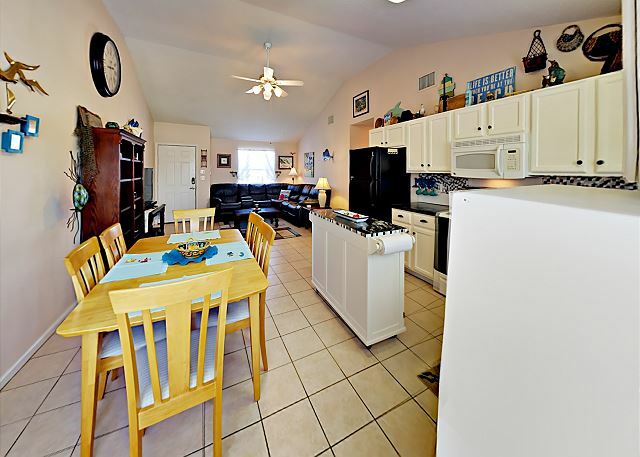 Kitchen, Living Room, Dining, all Open Floor Plan. Kitchen equipped with all your cooking needs and appliances. 2 bedroom, 2 Bathroom. Picnic table, BBQ-Pit. Dining, Living and Kitchen all open space concept. 2 bedroom, 2 Bathroom. 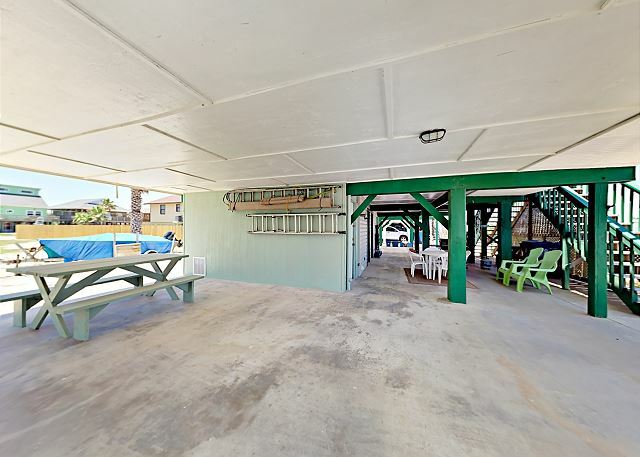 Picnic tables, BBQ-Pit. 2 bedroom, 2 Bathroom. Picnic tables, BBQ-Pit. 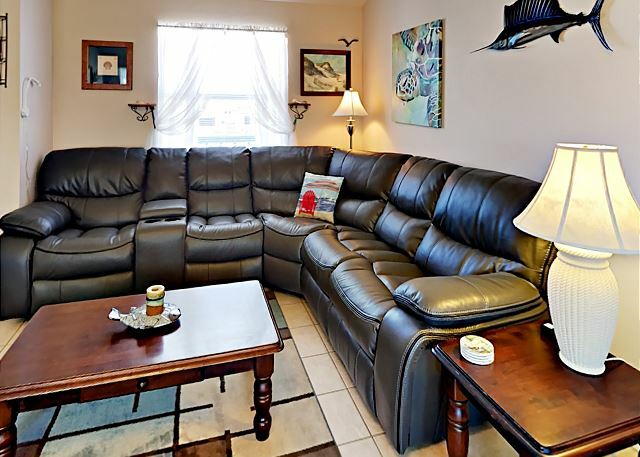 Living Room, Dining, Kitchen all Open Floor Plan. 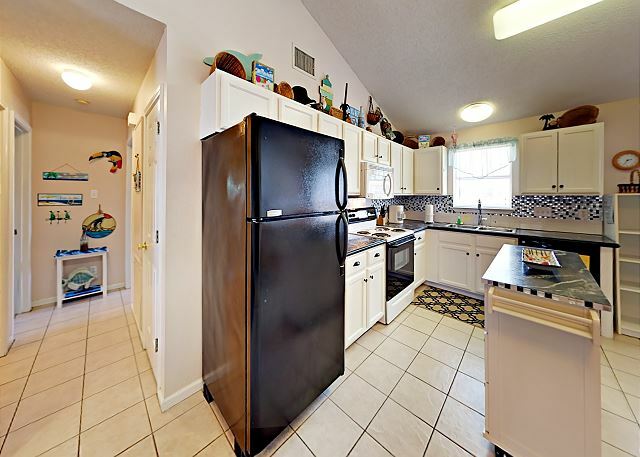 Kitchen equipped with all your cooking needs and appliances. 2 bedroom, 2 Bathroom. Picnic tables, BBQ-Pit. 2 bedroom, 2 Bathroom. Picnic tables, BBQ-Pit. 2 bedroom, 2 Bathroom. Picnic tables, BBQ-Pit. 2 bedroom, 2 Bathroom. 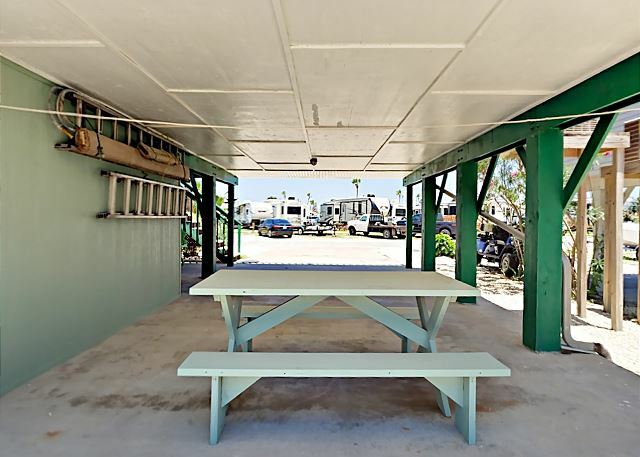 Picnic tables, BBQ-Pit. 2 bedroom, 2 Bathroom. 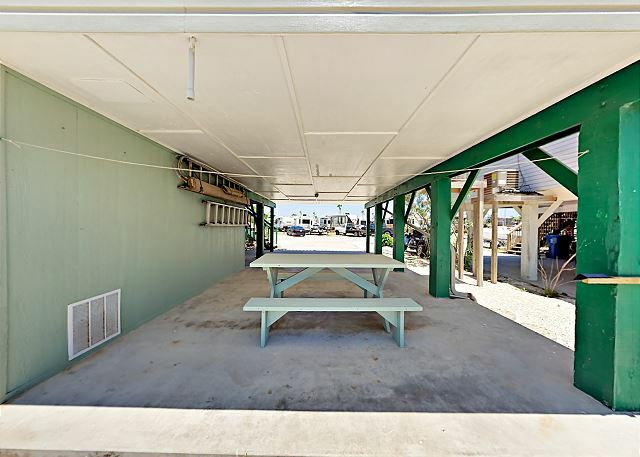 Picnic tables, BBQ-Pit. Living Room, Dining, Kitchen all Open Floor Plan. 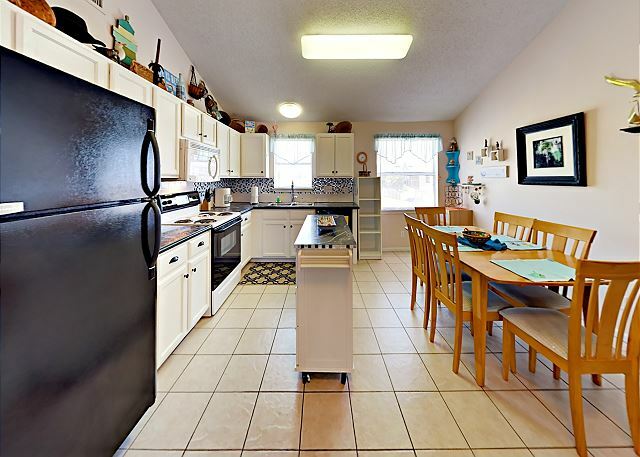 Kitchen equipped with all your cooking needs and appliances. Nice sectional sofa. 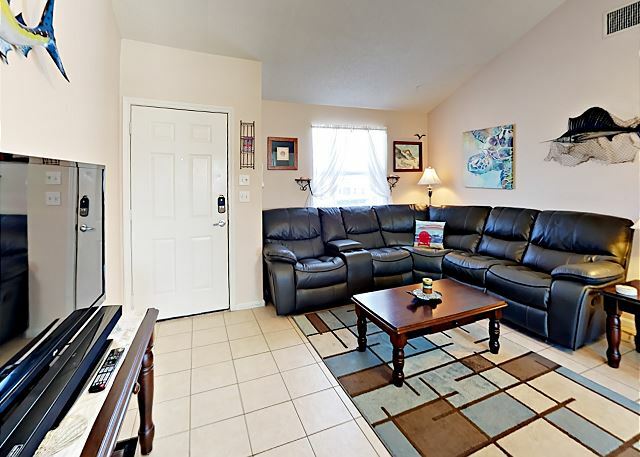 In this 2 bedroom, 2 bath; This unit sleeps 5. Living Room, Dining, Kitchen all Open Floor Plan. 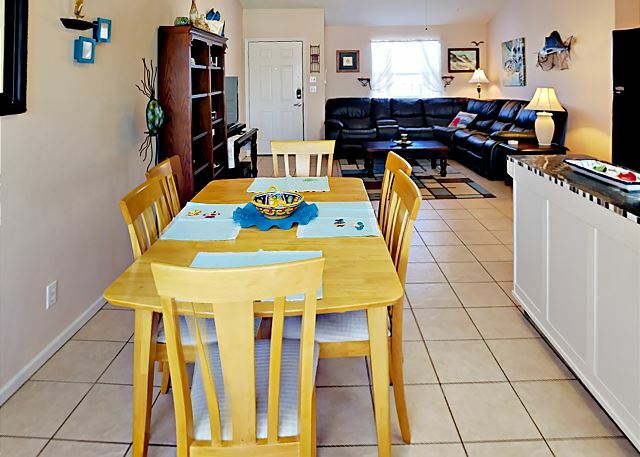 Dining, Kitchen and Living all Open Floor Plan. 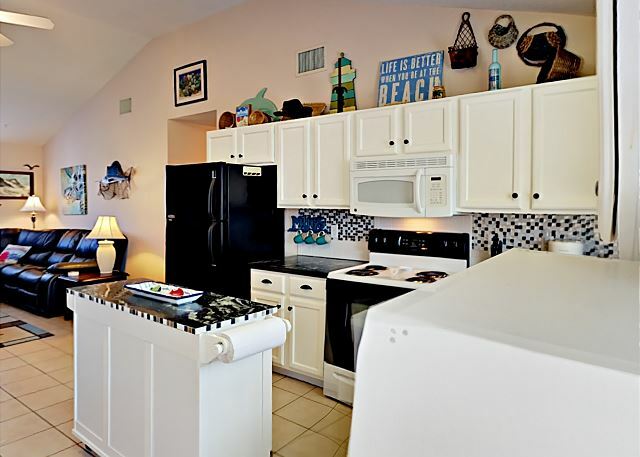 Kitchen equipped with all your cooking needs and appliances. Living Room, Dining, Kitchen all Open Floor Plan. Kitchen equipped with all your cooking needs and appliances. 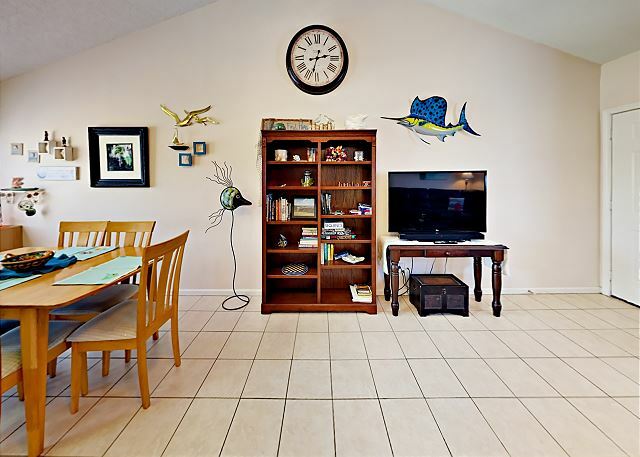 Living Room, Dining, Kitchen all Open Floor Plan. 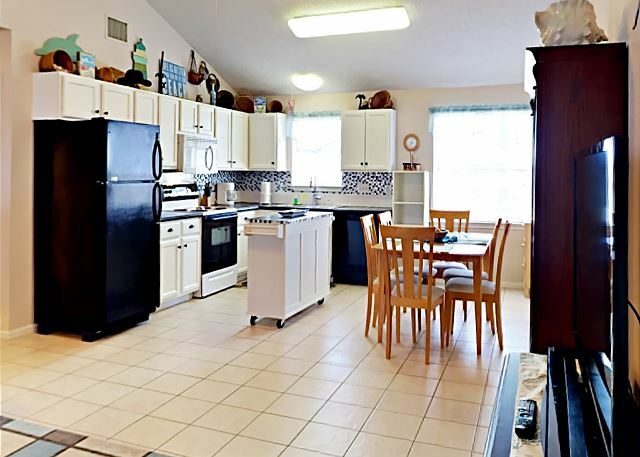 Kitchen equipped with all your cooking needs and appliances. Queen Size Bed, TV. this unit sleeps 5. Queen Size Bed, and TV. Queen Size Bed, and TV. 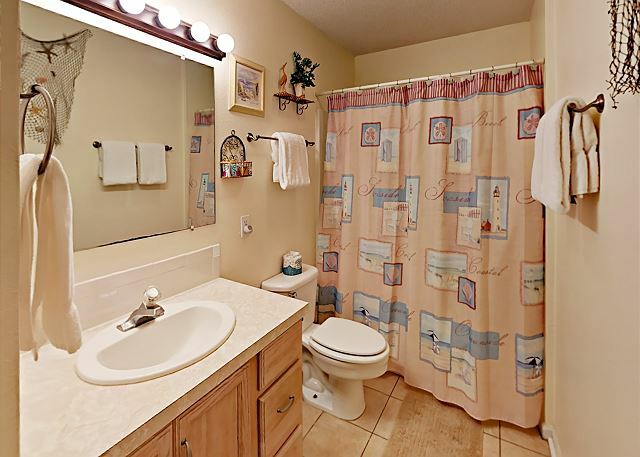 This Bathroom is located in the hallway. Both Tub and shower. 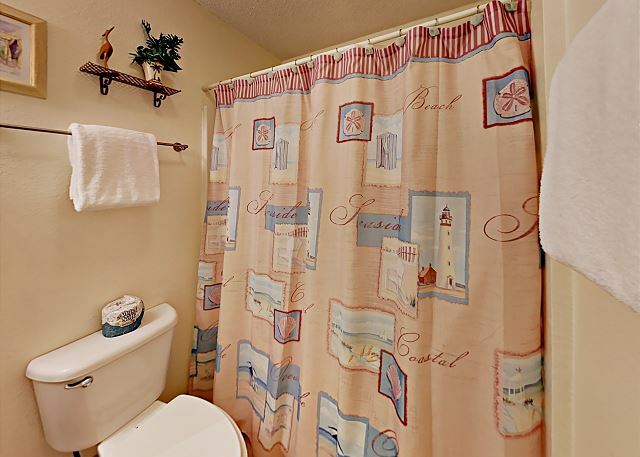 This Bathroom is located in the hallway. Both Tub and shower. 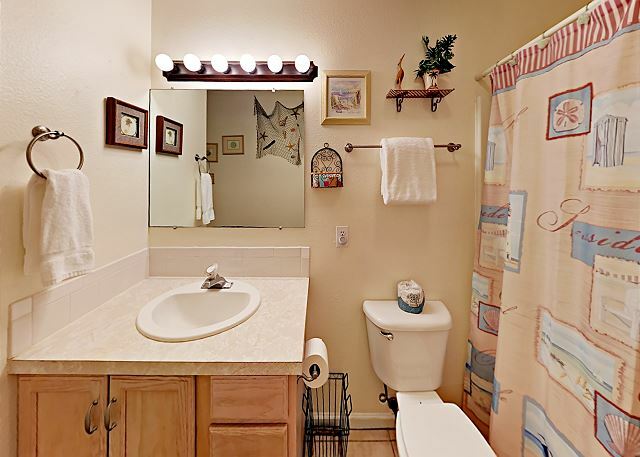 Full Bathroom located in the hallway. 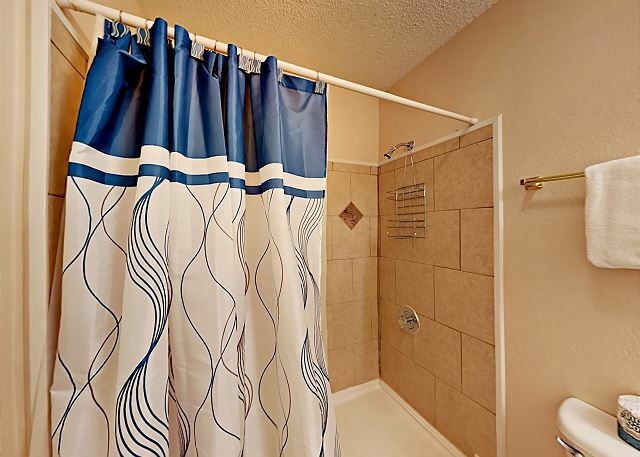 Has Both shower and tub. 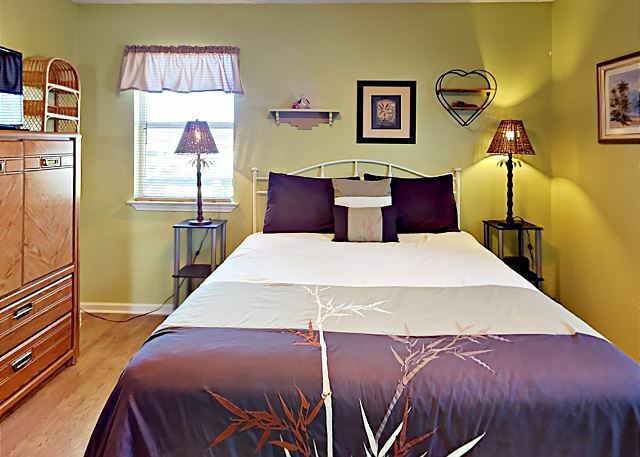 Hallway to both bedrooms. 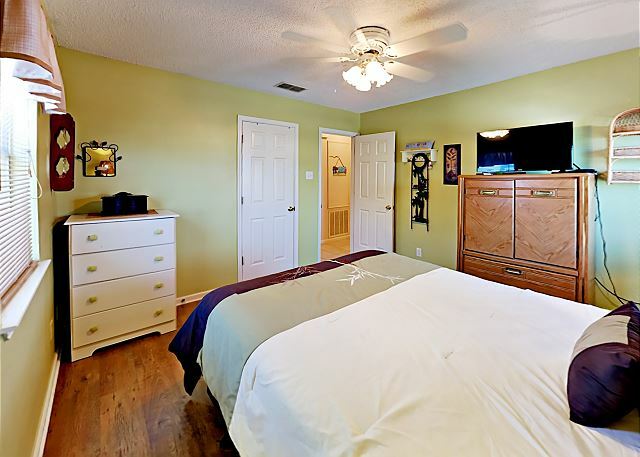 Full size bed, and Twin size bed, TV., Private bathroom has shower not tub. 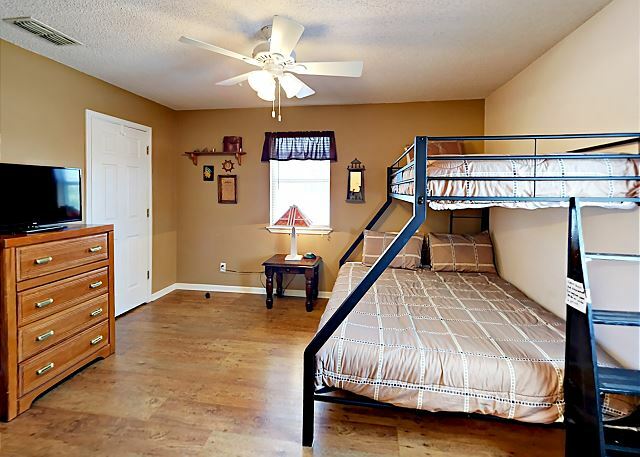 New Full Size and Twin Bunk Bed, this guest room has its own Restroom / Shower. 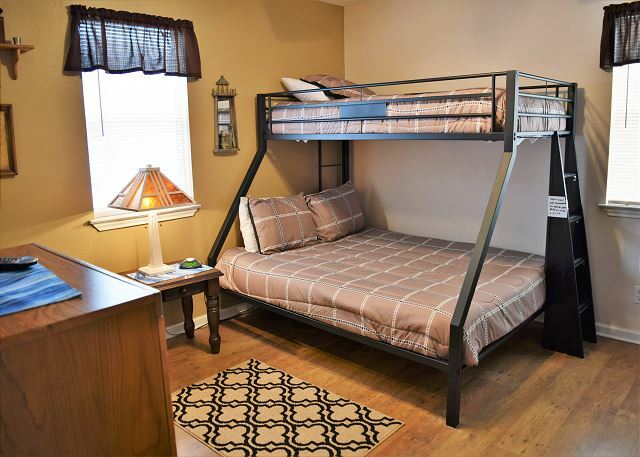 New Full Size and Twin Bunk Bed, this guest room has its own Restroom / Shower. Shower only no tub. Bathroom shower only no tub. 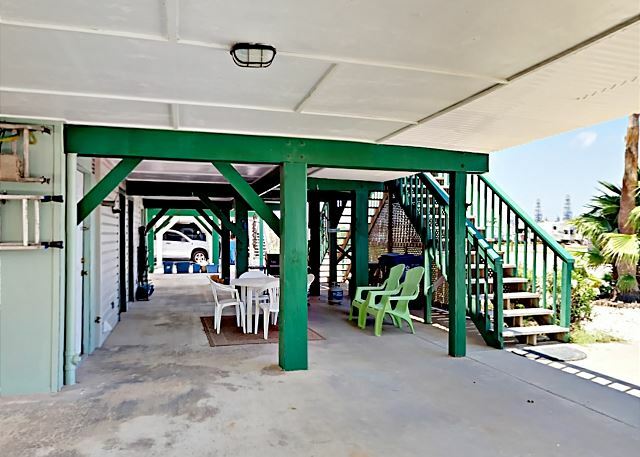 This charming duplex has plenty of room to enjoy your vacation with an open floor plan. 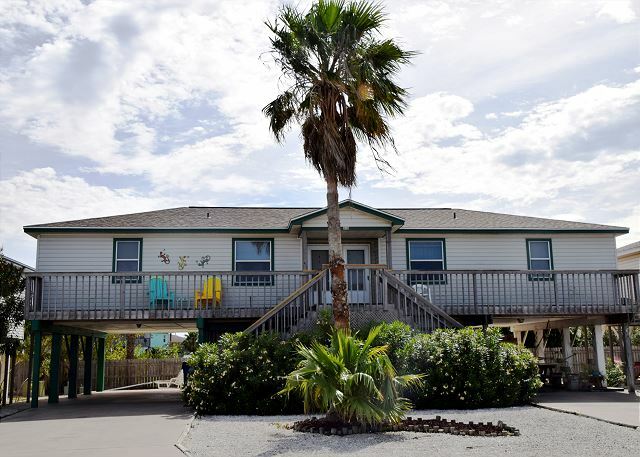 The full kitchen is stocked with cookware and utensils and an island. The dining table has seating for 6. 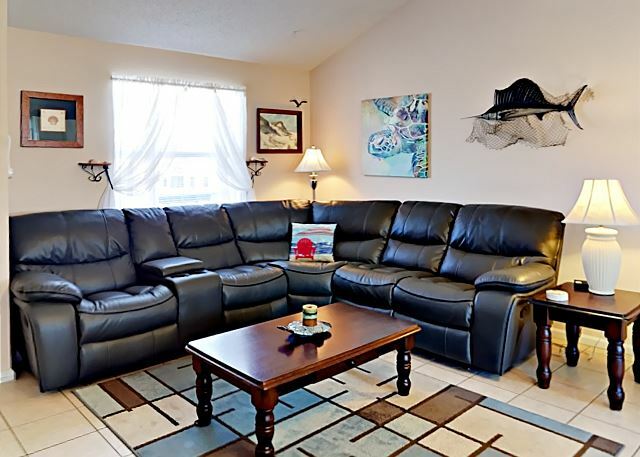 The living area has a large sectional, TV, cable and Wifi. 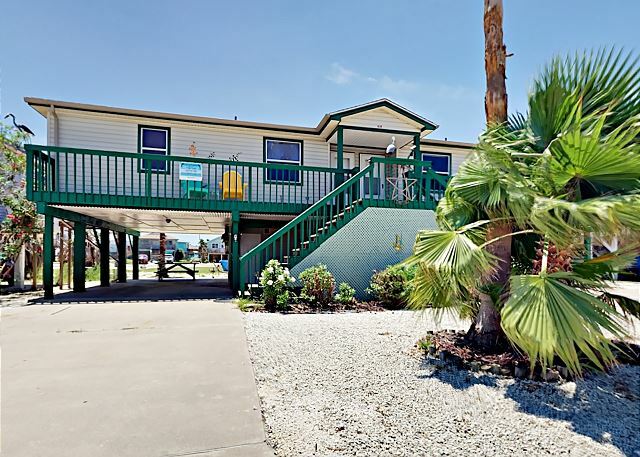 (BR1) has a Queen bed, TV and storage for your beach attire. 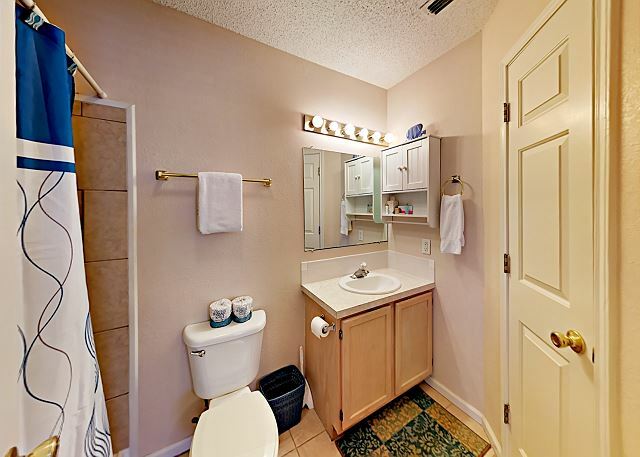 The bathroom is in the hallway and has a shower/tub combination unit. 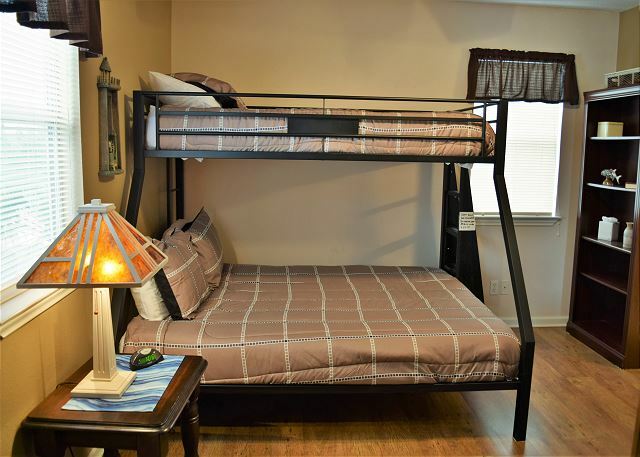 (BR2) has a Twin over Full bunk bed, TV storage for clothing with a private bathroom that has a shower only, no tub. 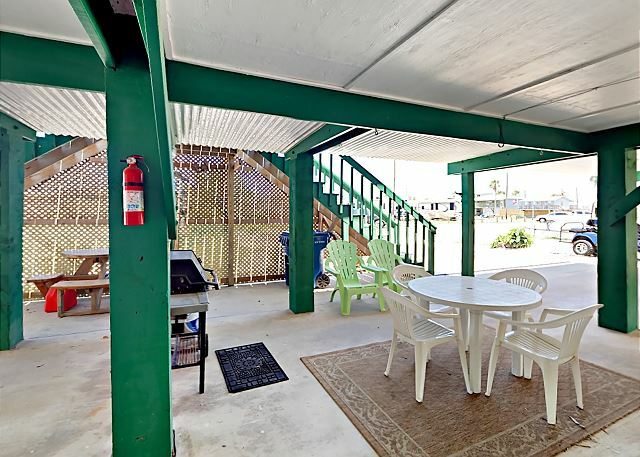 It has a great Patio area with outdoor seating to enjoy time outside while you Bar-B-Que. 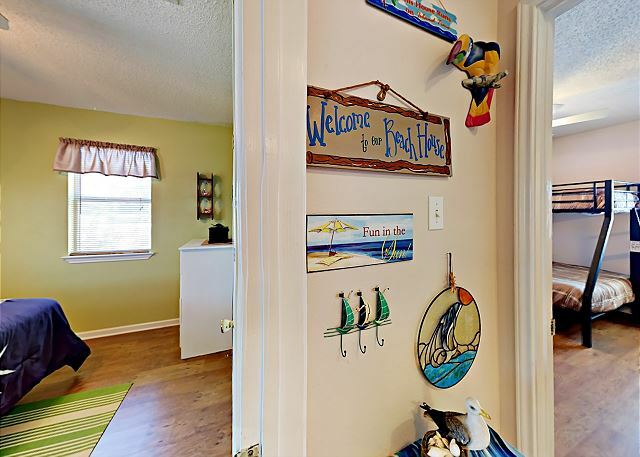 Close to the city pool, dog park and about a mile to the beach. 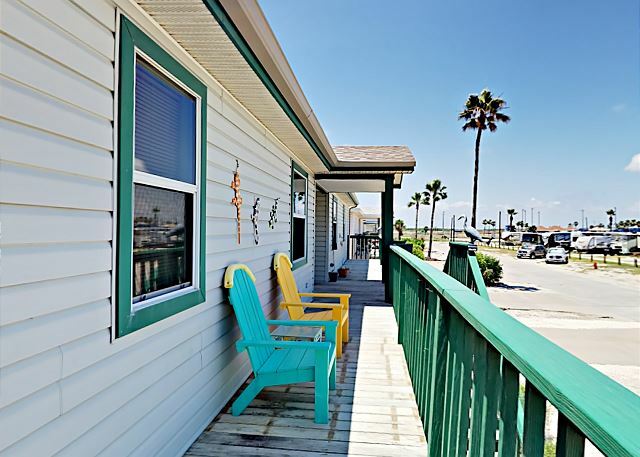 My rental was for a month long stay in Port Aransas. I found the unit to be quiet accommodating for me and my guest. The neighbors are friendly as well. With all of the new construction on the island it was nice to have a place that is boat friendly. 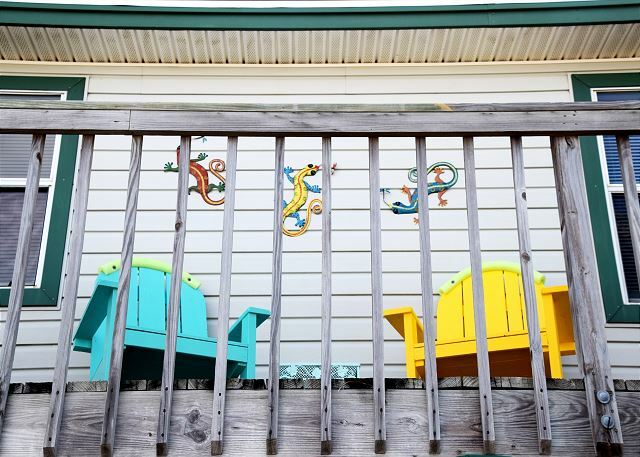 this place is worth another stay! We are happy to hear that you found one of our properties to meet your needs during your stay .Thank you for taking the time to give us a review. We hope you will book with us again. the only down side was the a/c went out the last night, luckly it wasn't that hot. clean and close to everything, just what we wanted. will stay here again. I would say the overall stay was enjoyable. The management was very attentative and quick to respond. The property was a five minute drive to the beach so pretty close. There were no trash bags, but this was an easy fix. 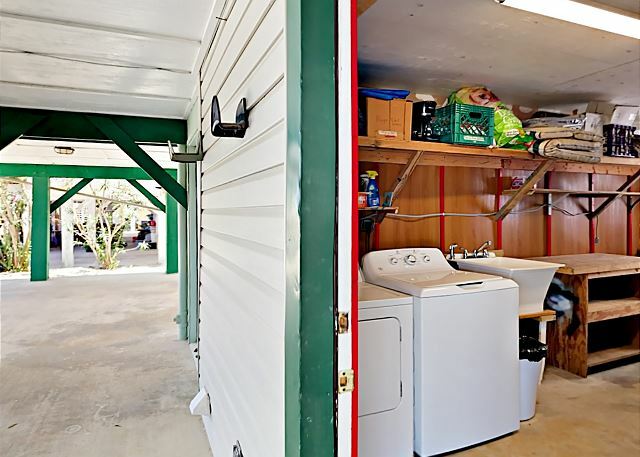 Some of the locks would stick and some of the door handles didn't work at all, however it isn't a deal breaker considering the overall property being priced decently and in good condition. Generally very satisfied with experience. Place could have been cleaner, however. Closets were dirty, with clothing tags from previous occupants swept in corner. Everything else was excellent. Will definitely use this management company again. Single beds is kind of loud. Hello, Thank you for the review. We are glad you enjoyed your stay. This is a great house. We will get the ceiling fan looked at. Hope to see you again. Follow us on facebook for future specials.